I have taken a pregnancy test. My C-line is dark and my T-line is light? Does it mean I'm pregnant or not? 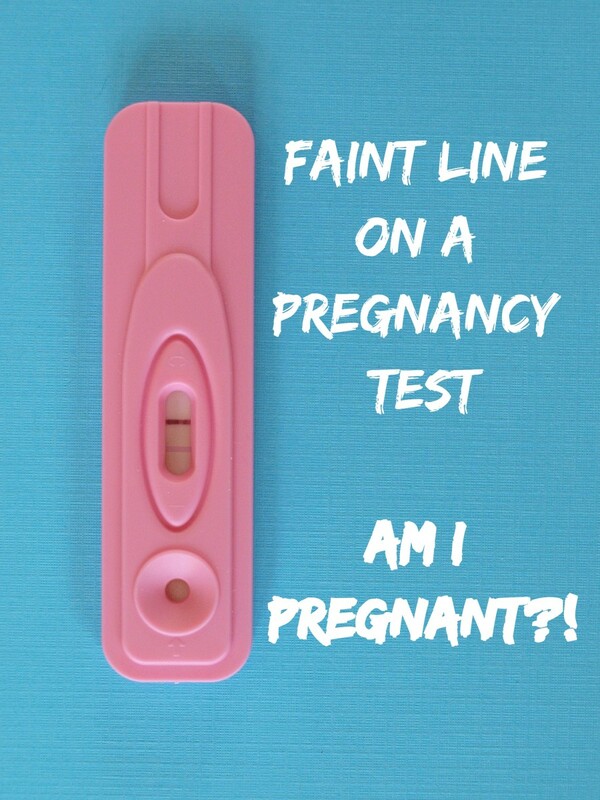 If the lines appeared within the first 10 minutes of taking the test, then it usually means pregnancy. I am 2 months delayed. I have taken a pregnancy test. My C-line is dark and my T-line is light. Does a dark C-line and light T-line mean I'm pregnant or not?